Ever wish you had additional support for your mattress to ensure you can avoid overheating or feeling too cold when you sleep? Thanks to the Cool-jams™ Temperature Regulating Mattress Pad, you now can enjoy a proven cooling bed topper designed to regulate your body temperature at night and cool down a hot mattress. Many people overheat during the night for a variety of reasons, including the use of an uncomfortable hot foam-topped mattress, hot flashes due to menopause or common night sweats. However, this cooling bed topper and mattress pad can help with all of these things and more, creating a cool, comfortable temperature between you and your mattress and providing that full night of sleep that you desperately need. With the Cool-jams™ exclusively formulated fabric that uses our Outlast technology to absorb body heat and keep you cool, our temperature regulating mattress pad will help you eliminate night sweats for good. Cool-jams™ offers this cooling mattress pad in six sizes to fit any standard size bed, and because it is entirely hypoallergenic, it will even help you breathe easier as you sleep. 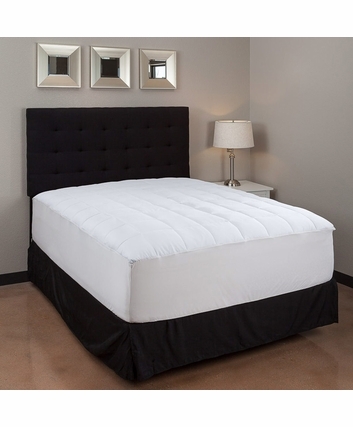 Order our cooling bed topper and you'll even receive completely free shipping on your entire purchase. 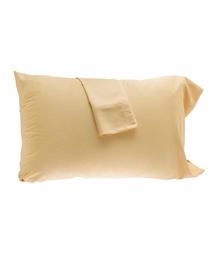 Pair with our cooling sheets and pillows for even better heat relief. 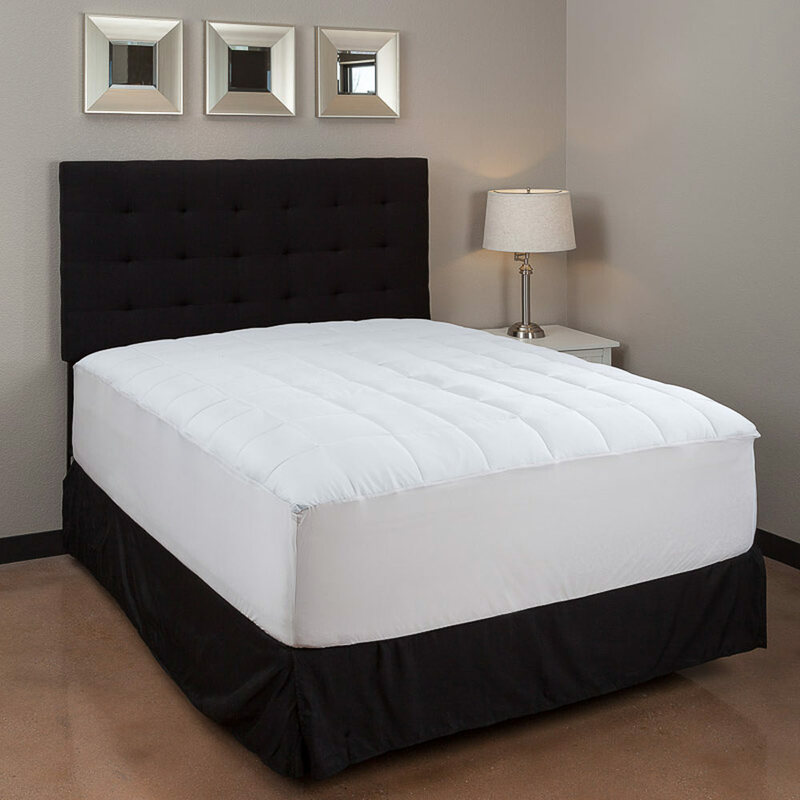 Pick up a superb cooling bed topper and mattress pad that will help you remain cool in summer and warm in winter - the Cool-jams™ temperature regulating mattress pad. Sizes: Twin: 39" x 75"; Twin XL: 39" x 80", Full: 54" x 75"; Queen: 60" x 80"; King 78" x 80"; California King: 72" x 84". 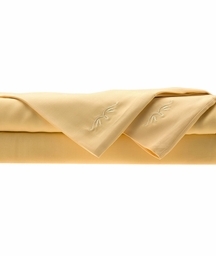 Note: This temperature regulating mattress pad will ship separately from any sleepwear products in your order. For information regarding bedding returns, please visit our customer care page. i took the advice of others and purchased the mattress pad and bamboo sheets. I had the best night sleep. the first night i slept 7 hours straight without waking up sweating. every night since then has been just as good. after 3 weeks - i have so much more energy. thanks to all who reviewed and convinced me to spend the extra money. it is so worth it. The mattress pad is helping with cooling my mattress and keeping me cool through the night. I Have a temper pedic mattress and hot flashes/night sweats. This mattress pad helps to keep me cool. I'm very happy I bought the cooling mattress pad. It has definitely helped me to sleep more comfortably. I bought an expensive tempurpedic mattress and it was so hot. I bought a mattress pad to see if it makes a different. I was amazed at how much cooler my bed it. I was ready to buy another mattress because I could not stand the heat. This is a much cheaper solution. Thanks for a great product. Happy Day today! I finally found the solution to a hot mattress. 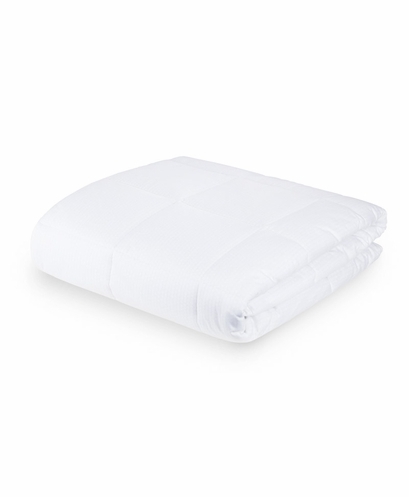 If you need cooling relief while sleeping these mattress pads do the trick. Definitely helps make my bed cooler. I'm going to invest in the cooling sheets and blankets next. I have this very hot foam mattress and this mattress pad has been extremely helpful in cooling our bed down. We've also purchased the sheets and pillows. We are very pleased overall with your products and customer service. Thank you. Hot Bed= bad sleep and cool bed = good sleep! I have been trying to figure out a way to cool down my bed for months. I discovered these Cool-jams products online and now am the proud owner of sheets, pillows and mattress pad. They do exactly what you say they will do. I am impressed. Now I'll have to try your pajamas.